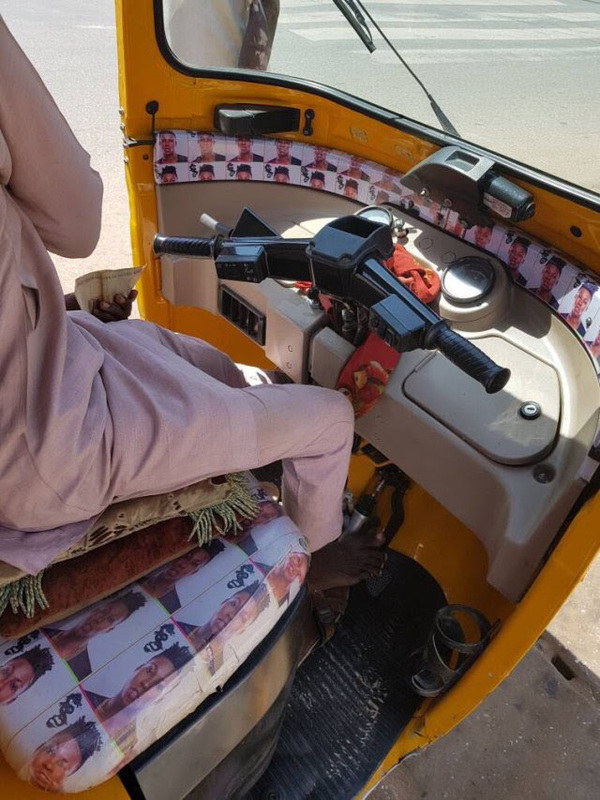 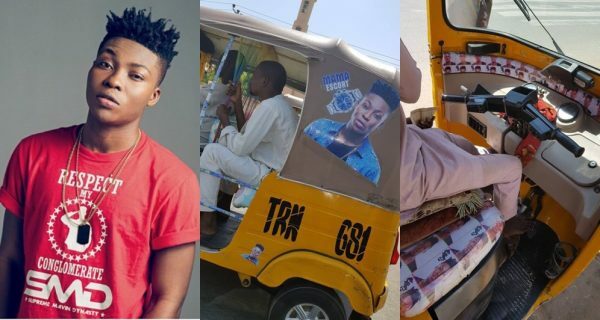 Nigerian singer, Reekado Banks, has taken to social media to gush about his success after two ‘Keke’ riders decorated their Tricycle with his picture. 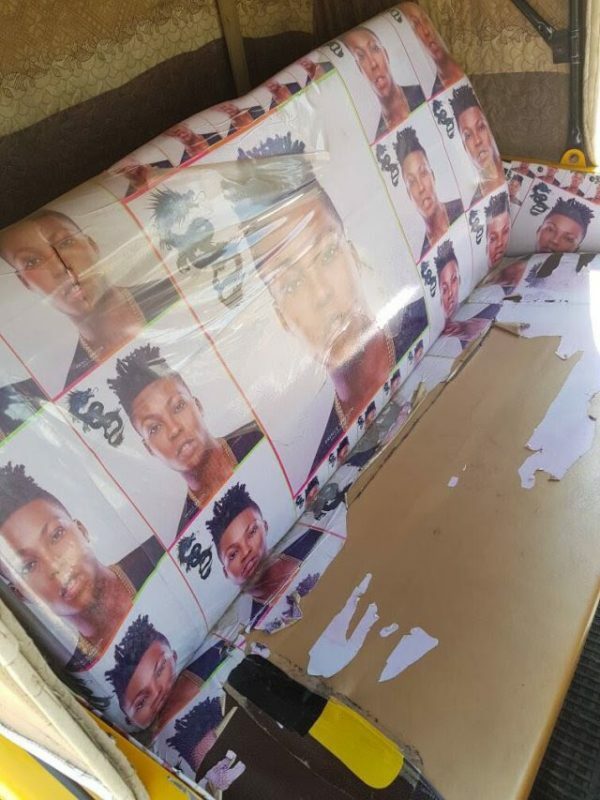 23 year old Ayoleyi Hanniel Solomon, better known by his stage name Reekado Banks, is a Nigerian recording artist, singer and songwriter. 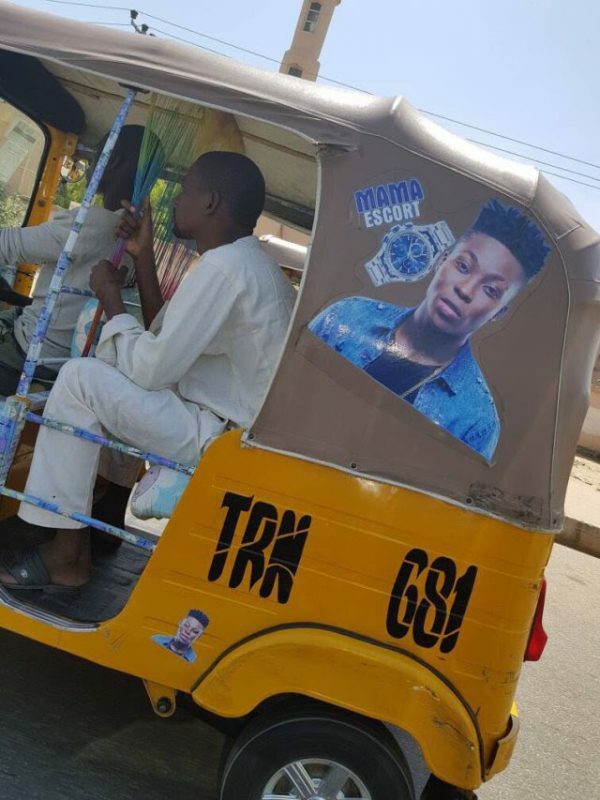 He is currently signed to Mavin Records.